Accuracy is the basis of testing. 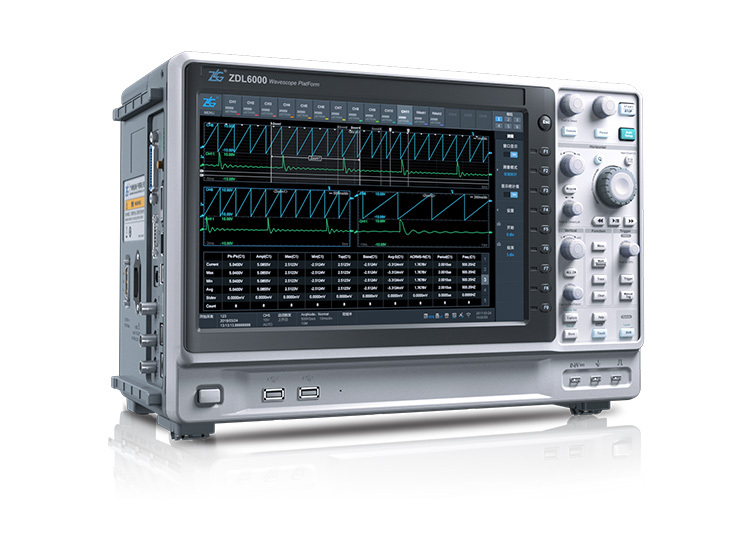 The oscilloscope board of ZDL6000 provides metrology-level measurement accuracy regardless of the sampling rate requirements. 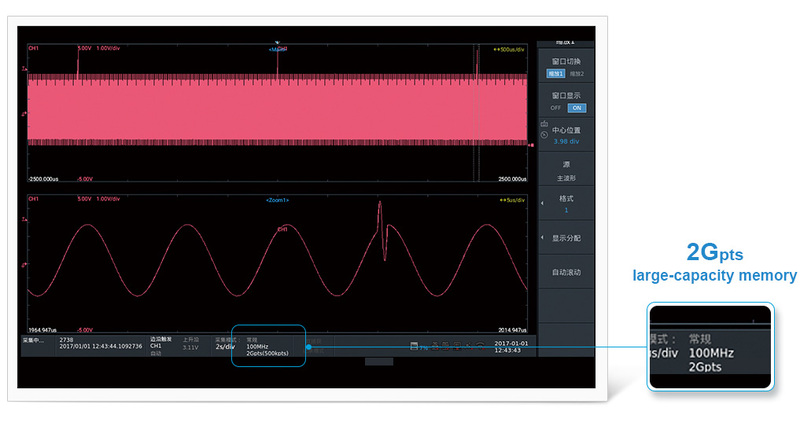 With a measurement accuracy of 0.03%, the 15M sampling board is ideal for accurate measurement of new-material power electronic devices such as SiC, GaN. The 100M sampling board still achieves a measurement accuracy of 0.3% and supports 16 channels of simultaneous full isolation measurements. Each scopecorder is equipped with 8 board slots as standard configuration, and each input channel is insulated and isolated from each other to ensure the accurate measurement in the complex environments such as strong interference and multiple reference voltages. The scopecorder is integrated with a high-stability and temperature-compensated 100MHz synchronous clock to avoid the measurement error due to clock drift caused by the temperature. 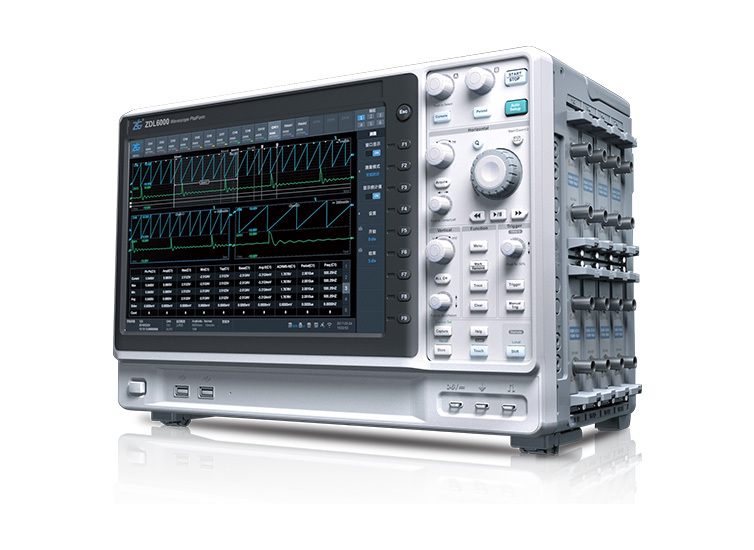 Meanwhile, it guarantees the synchronous sampling phase of each ADC channel,which reduces the error due to phase angles between channels during measurement, and the error is within 3ns, which ensures the synchronous testing of all channel signals. 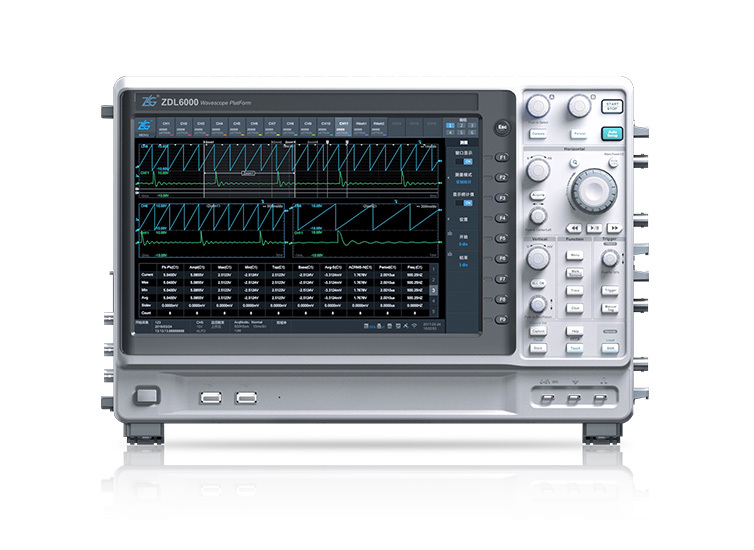 In the oscilloscope mode, the real-time waveform memory depth is up to 2Gpts. 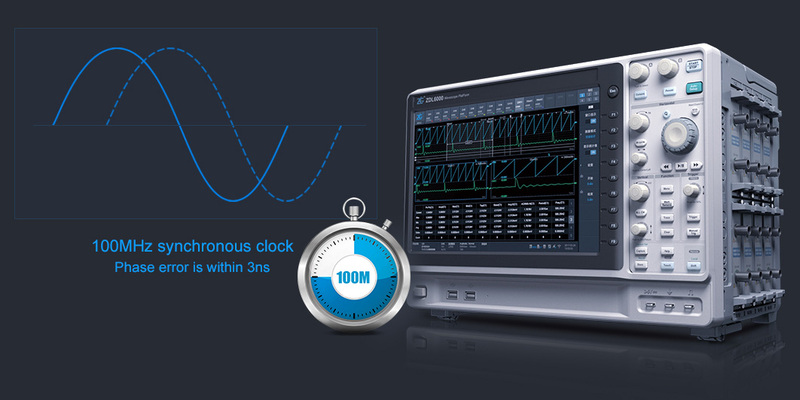 Combined with the board with up to 100MS/s sampling rate, it is very suitable for long-term waveform acquisition. 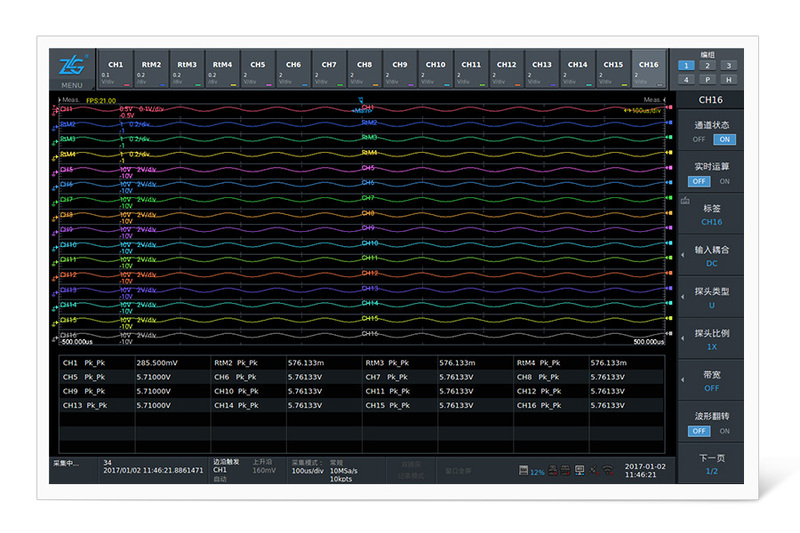 If all 8 optional slots are selected, the function of 16-channel isolated oscilloscope can be achieved easily. 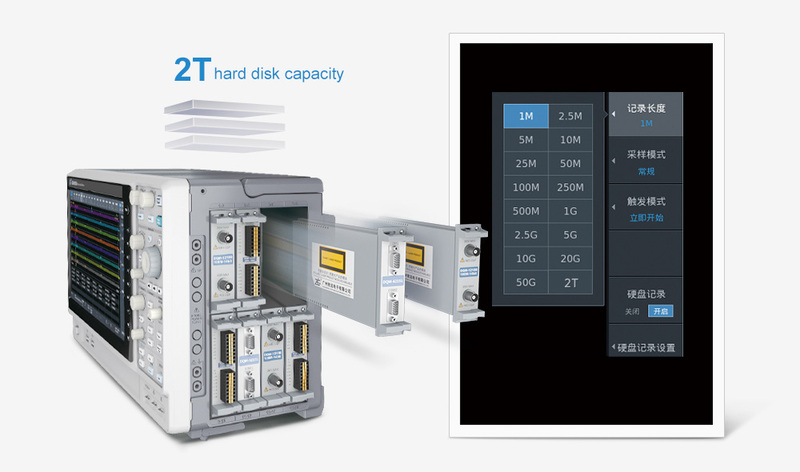 In the recording mode, the scopecorder can be equipped with a 2T SSD for real-time storage and the real-time sampling rate of records can reach 1MSa/s. When used as a measurement platform, the durability test can record data for up to 500 days. 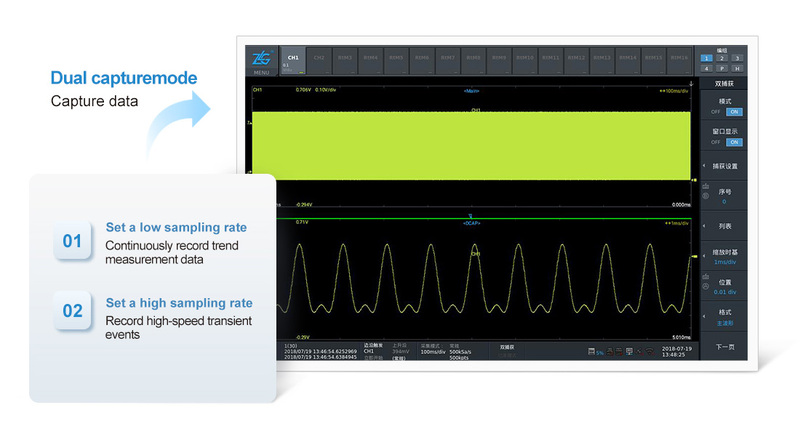 With the dual capture function, two different sampling rates can be set simultaneously to meet data capture requirements. When the waveform is in a normal state, the low sampling rate is used to record the waveform change trend. 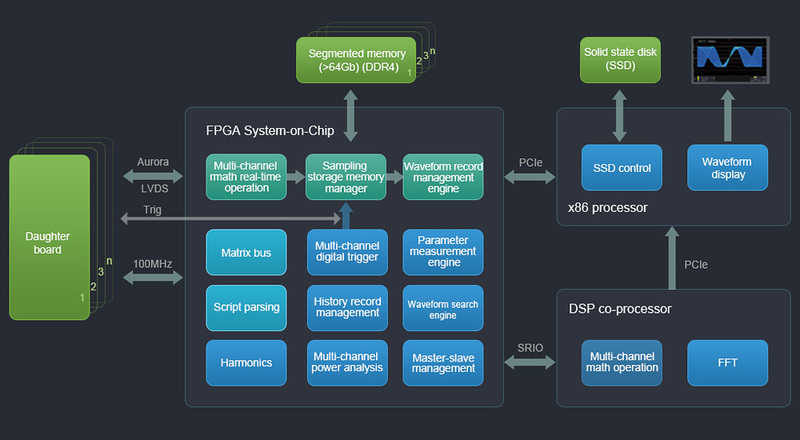 Once the waveform meets the trigger condition, the scopecorder will immediately switch to a maximum 100MS/s sampling rate to record high-speed transient events. 2015 Guangzhou ZHIYUAN Electronics Co., Ltd. All rights reserved.【粤ICP备06000756号-13】.